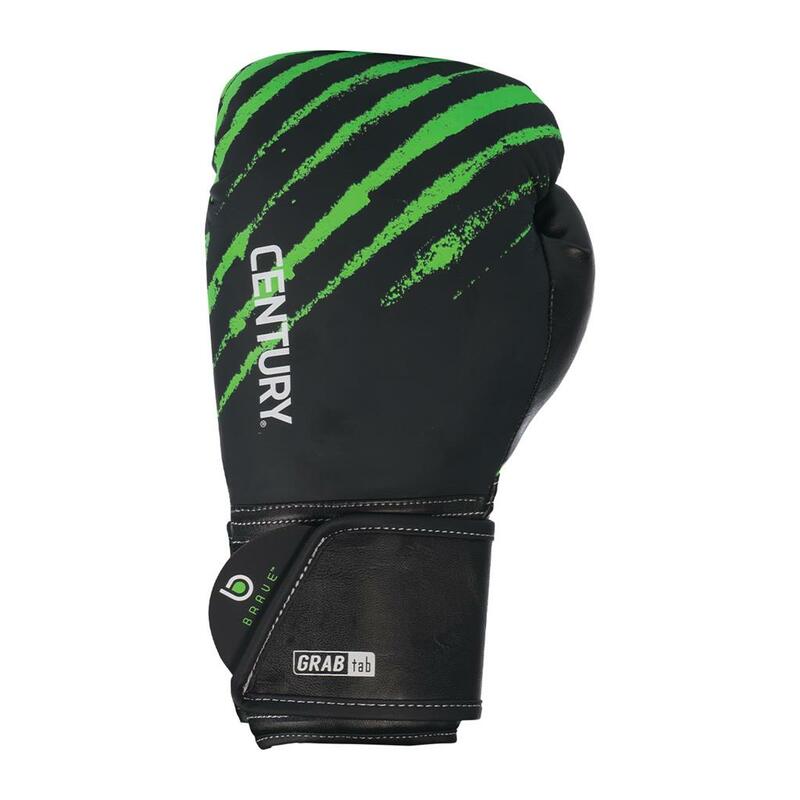 Century’s Youth Boxing Gloves are made with the same top-notch materials and construction as our adult gloves – because less size shouldn’t mean less quality! 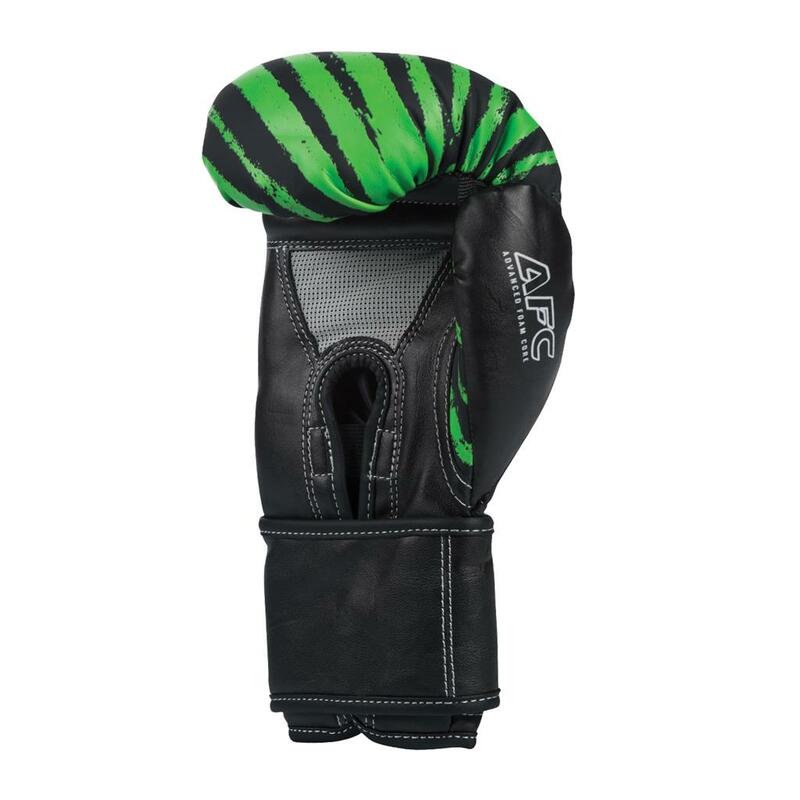 The Advanced Foam Core (AFC), along with mesh palms, provide a comfortable fit, and built-in grip bars help promote correct fist formation. 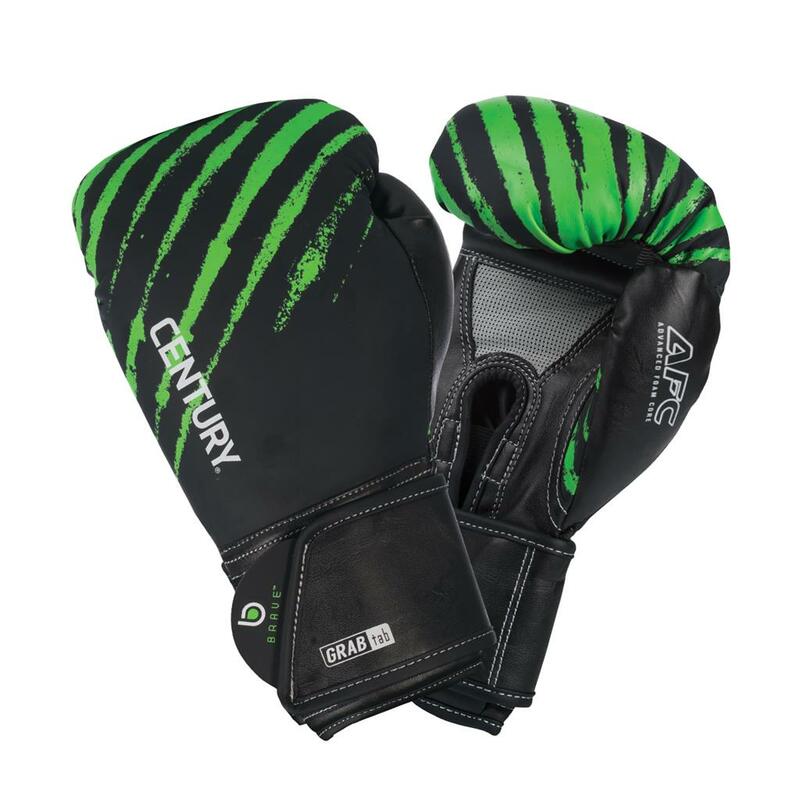 Century’s Youth Boxing Gloves are made with the same top-notch materials and construction as our adult gloves – because less size shouldn’t mean less quality! The Advanced Foam Core (AFC), along with mesh palms, provide a comfortable fit, and built-in grip bars help promote correct fist formation. The Grab Tab feature lets kids easily tighten, loosen, remove or put on their own gloves, even with one or both gloves on.